HiRUM Software Solutions has been working with an exciting new online booking channel. Zbreaks allows your guests to book their next holiday with a portion of the funds being donated to a charitable cause or organisation, at no extra cost to your guests or property! The team at Zbreaks would like to invite your property to be featured on their site! There are no fees to be listed on Zbreaks. Your guests agree to your terms and conditions, and not a third party’s terms. Zbreaks is not an OTA! Guests contact you directly to make any amendments to their booking without incurring penalty fees. Guests pay you direct, no virtual credit card or agent terms. 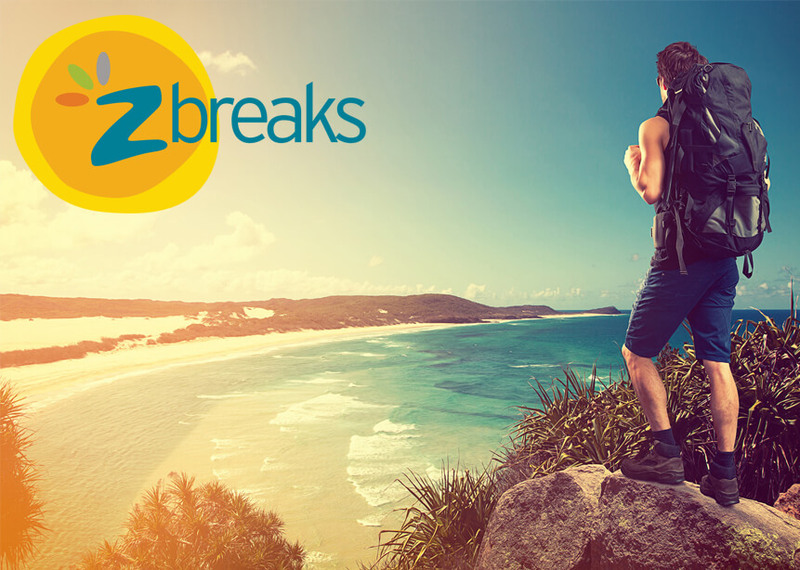 Zbreaks is designed for independent hotels. Zbreaks is not an OTA and allows you to deal with your guests directly. From our understanding the commission Zbreaks charges is approximately two thirds of that generally charged by a traditional OTA, resulting in more profit to you! This booking site is specifically designed for independent hotels, so your property is sure to have an advantage in comparison to other booking sites where competition is far greater. For more information about this new way to book holidays, please contact Zbreaks and their team will assist.